Reverse Mortgages are making a quiet comeback as a great financial tool for retirees. While many seniors are interested in getting a reverse mortgage, they have many questions and concerns. 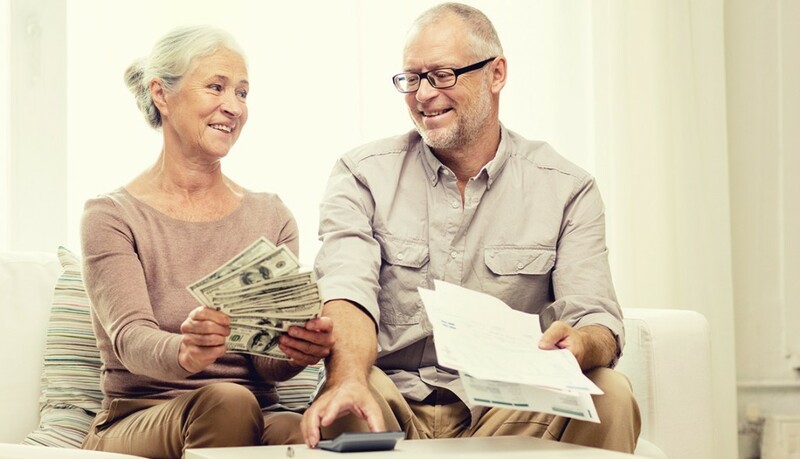 There are plenty of myths and facts out there regarding reverse mortgages but we wanted the Top Most Important Reverse Mortgage Questions answered so the seniors, as well as their families, have all the correct information to make an educated decision if they can benefit from a Reverse Mortgage. A Reverse Mortgage is a government insured loan that lets homeowners over the age of 62 tap into their accumulated home equity without facing monthly payments in return. These loans provide cash when other sources of retirement income come up short or get tight. The traditional mortgage payment stream is reversed, instead of you making payments to the lender, the lender makes payments to you. What do people use a Reverse Mortgage for? A Reverse Mortgage was always thought of as a last resort for cash-strapped retirees. Now it is a great financial tool to fund living expenses and pay for unexpected bills. The money can be used to pay off debts and health care bills. There is no restriction on how the borrower chooses to use the proceeds from the loan. Does a Reverse Mortgage require monthly payments? The borrower is not required to make any monthly payments on the loan until the home is sold or otherwise vacated. As long as you live in the property you do not need to make payments toward the load balance. You do need to stay current on your property taxes and homeowner insurance. Does the bank own my home? With a Reverse Mortgage, the homeowner always retains the title and the ownership of the home. The lender or bank never, at any point, owns the home even after the last surviving spouse leaves the property. The amount of cash you will receive depends on the age of the youngest spouse, the value of the home, the interest rates, and upfront costs. The older the person is, the more proceeds he or she can expect. The funds can be delivered as a lump sum, fixed monthly payments or as a line of credit. The loan fees can be paid using the proceeds from the Reverse Mortgage. This means that the out-of-pocket expenses are very little. The borrower is responsible for the appraisal costs and the required counseling session, both equal to a few hundred dollars. What am I or my family responsible for when repaying the Reverse Mortgage loan? No matter how large the loan balance, your parents (or their surviving family) will never have to pay more than the appraised value of the home or the sale price. If the loan balance exceeds the appraised value of the home, then the FHA insurance fund absorbs that loss. What are my responsibilities while living with a Reverse Mortgage? Primary lien: A reverse mortgage must be the primary lien on a home. Any prior traditional mortgage or second mortgage must be paid in full to get approved for the reverse mortgage. Remember, the proceeds from your Reverse Mortgage can be used to take care of those payments. Occupancy requirements: The property must be the primary residence for the duration of the loan. Taxes and Insurance: You are required to remain current on your property taxes, home insurance, and, if applicable, condo or association fees. For further information visit F.H.A’s website. You can also call 1-800-569-4287 to get referrals to one of Reverse Mortgage counselors.